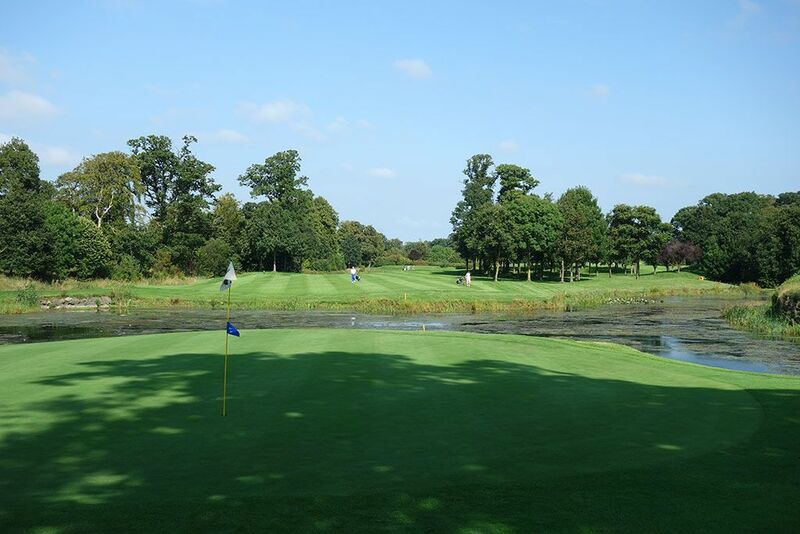 Course Website: Official Website - Visit The K Club's official website by clicking on the link provided. Accolades: Ranked 14th in Ireland by Golf Course Gurus. 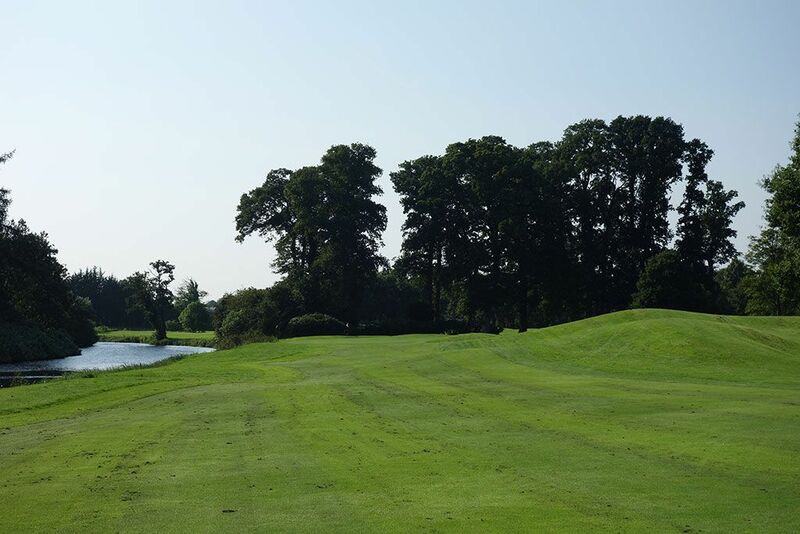 What to Expect: The K Club hit the international scene when it hosted the 2006 Ryder Cup; a selection that was under scrutiny by many European fans since the course was designed by an American (Arnold Palmer) and plays like a typical American PGA Tour course. Well, the European players clearly were not concerned as they routed the Americans 18 Â½ - 9 Â½ in an event that will forever be remembered as when Irishman Darren Clarke went undefeated in an emotional performance just six weeks after his wife passed away. 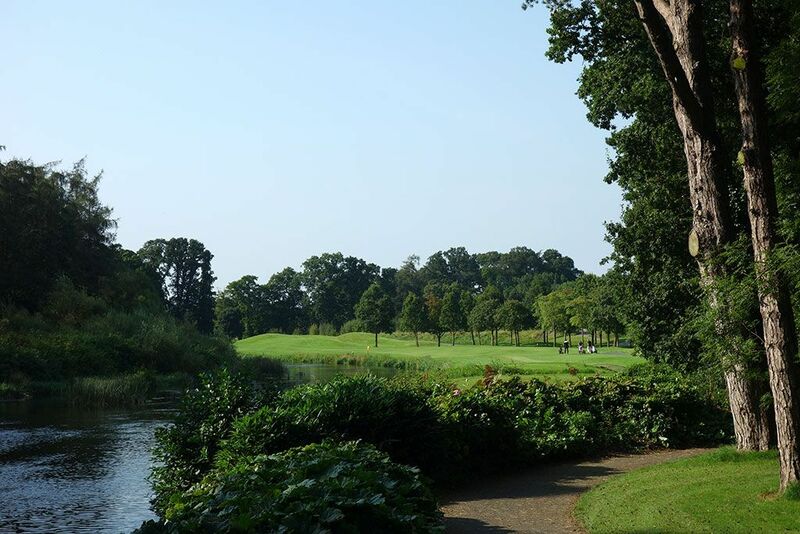 The K Club is found on a 550 acre estate that features a luxurious 5 star hotel, spa, and 36 holes of golf to accompany the many resort activities. 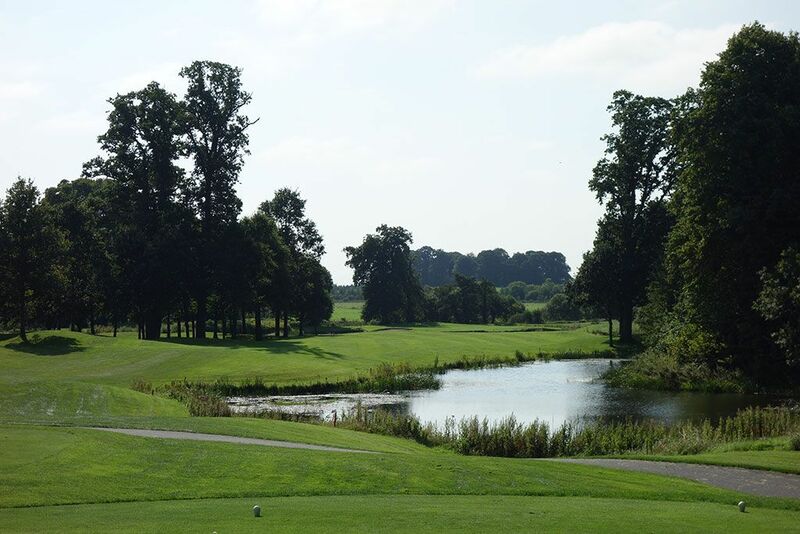 Both courses were designed by Arnold Palmer with the Palmer course acting as host of the 2006 Ryder Cup and 2016 Irish Open (Rory McIlroy) while the Smurfit course delivers another championship level experience. Unlike many of the Irish links courses on the Emerald Isle, The K Club offers carts for players which can be particularly appealing to those traveling with their spouse and want to ride together. 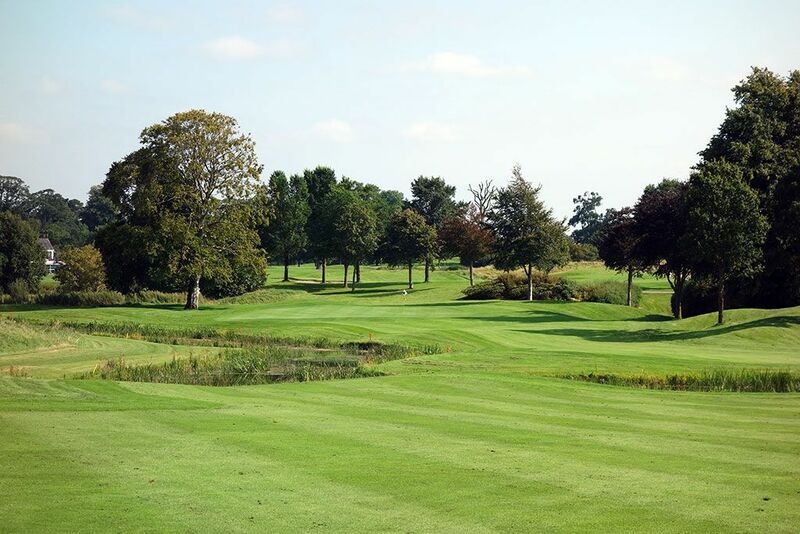 The parkland setting greatly reduces the chances of losing a ball during your round though the handful of water features throughout the routing can create a watery grave for your Pro V1 rather quickly. The terrain features gentle elevation changes and the closing holes along the river provide a memorable finish. 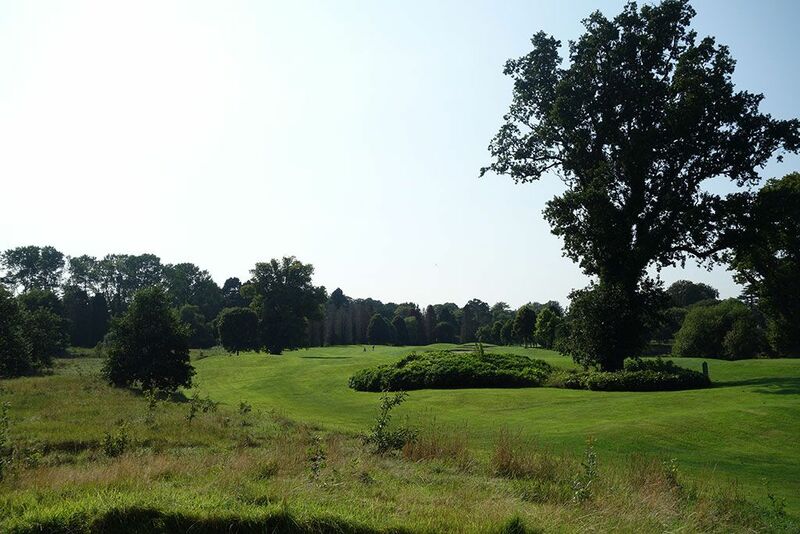 While The K Club doesn't offer an Irish links experience, it does offer one of the finest golf and accommodation duos around and is convenient to get to for those staying in the Dublin area. 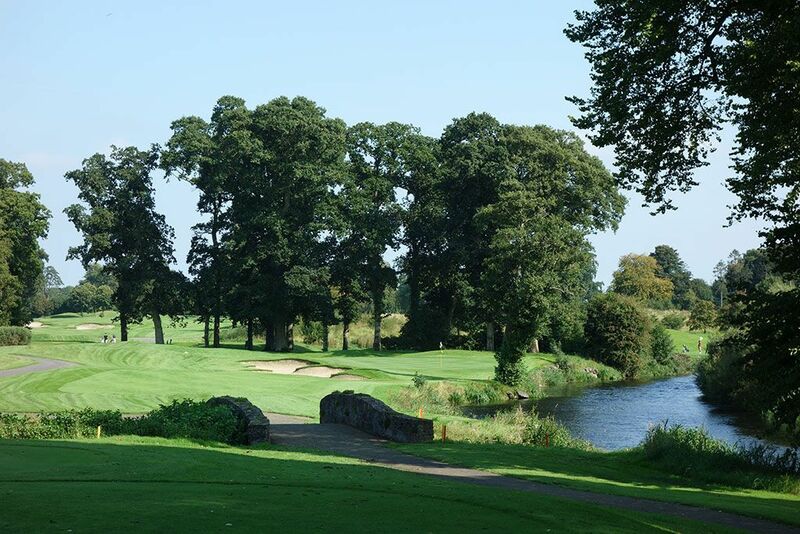 Signature Hole: 8th Hole – 173 Yard Par 3 – The River Liffey hugs the right side of this scenic one-shotter while a bunker protects the front left side of the green. Safety is found in the middle and back portion of the green since the front right of the putting surface slopes down towards the river. With a grove of trees creating the backdrop, the attractive 8th hole is a great parkland offering. Best Par 3: 12th Hole – 182 Yards – A virtual mirror image of the signature 8th hole, the 12th hole features water on the left side of the green with a bunker in the front right and an additional bunker back left of the putting surface. While the 8th plays slightly downhill, the 12th climbs gently uphill with the entire putting surface remaining in view. Coming up short is the most costly miss with the water hazard fronting over half of the green. Best Par 4: 7th Hole – 430 Yards – Water comes into play twice on the par four 7th with the first time being a small carry off the tee and the second time when a pond fronts the green. Trees frame the left side of the fairway that slopes towards the green which creates a bit of a knee-knocker tee shot. With three bunkers surrounding the green and the River Liffey meandering behind it, the approach shot on the 7th hole is one of the most difficult and attractive you'll face all day. Best Par 5: 16th Hole – 570 Yards – If length doesn't deter you from trying to reach this green in two, perhaps the approach shot will. 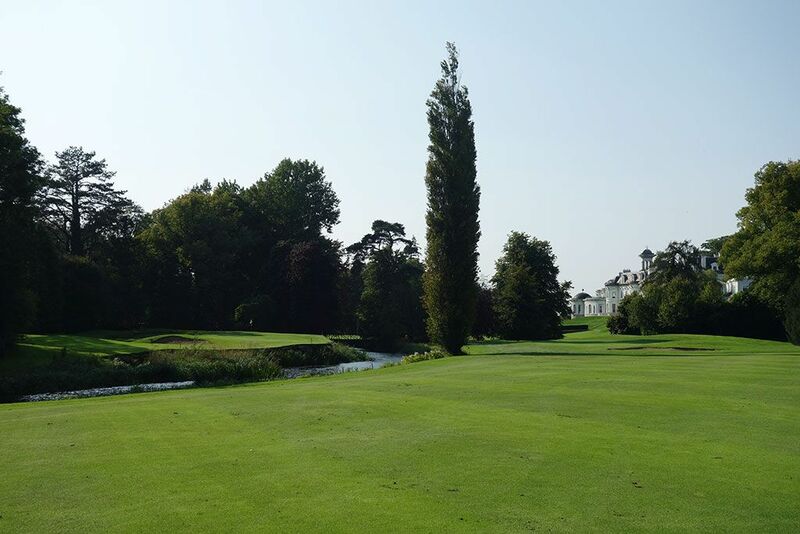 The fairway runs along the north border of the River Liffey while the green sits on the south side thus creating a forced carry to the putting surface. The deep green allows for distance forgiveness, but with two large bunkers on one side and the river on the other, accuracy is an absolute must attacking this putting surface. An alternate green on the north side of the river is offered to golfers playing the forward tees that will allow them to not cross the water. Birdie Time: 17th Hole – 424 Yard Par 4 – Play along the river continues on the 17th hole that bends left along the water. The testing tee shot features trees along the right side of the green to compliment the river that frames the left side. The green features a pair of bunkers to the rear and thus creates additional peril when playing this hole. 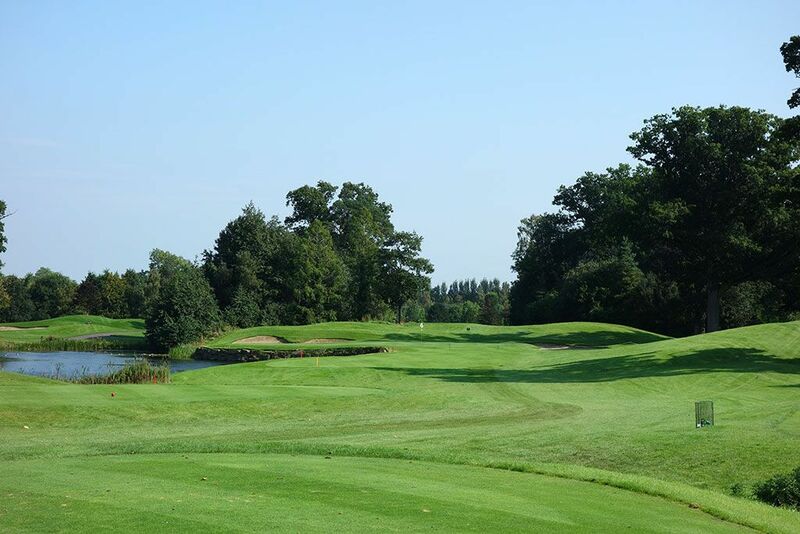 Bogey Beware: 6th Hole – 478 Yard Par 4 – The lengthy 6th hole creates a very difficult green to reach in regulation. In addition to the sheer length of the hole, water crosses the fairway 100 yards from the green and then carves down the left side next to the green. Players thinking they can bail safely to the right will find a grove of trees to contend which a low chance of successfully getting up and down from. A single par in your foursome would be an accomplishment most groups won't enjoy.